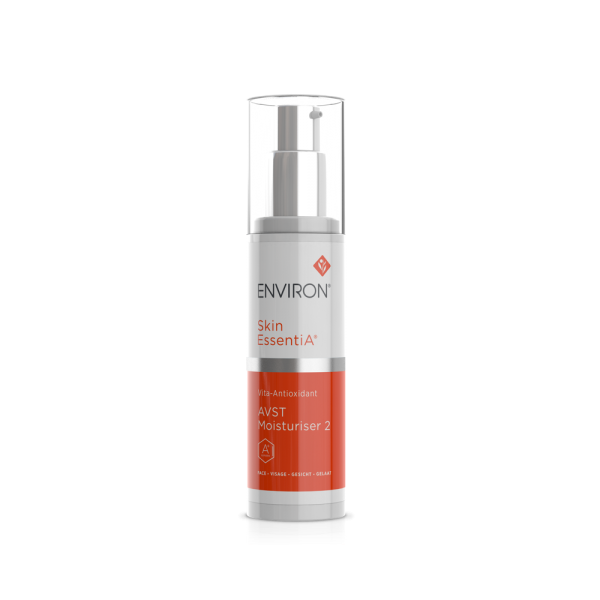 This Vita-Antioxidant AVST Moisturiser 2 is the second vitamin A moisturiser in the Skin EssentiA® Vitamin STEP-UP SYSTEM™. 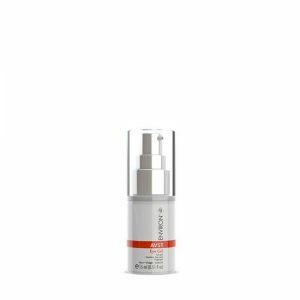 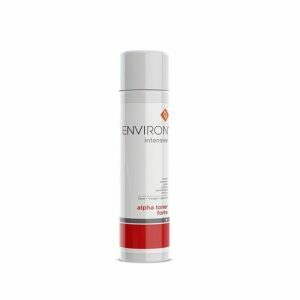 It contains a medium concentration of vitamin A in the form of Retinyl Palmitate, as well as vitamin C, powerful antioxidants and botanicals that together help to revitalise the appearance of the skin cells, resulting in a more youthful-looking complexion with the appearance of a smoother texture and a radiantly, healthy-looking glow. To purchase, please email [email protected] or call Jane 0796 211 764 or Kuldeep 0785 903 780 for consultation and product purchase.